Experts in Divorce and Family Law Cases. We focus our practice in divorce law and family law. 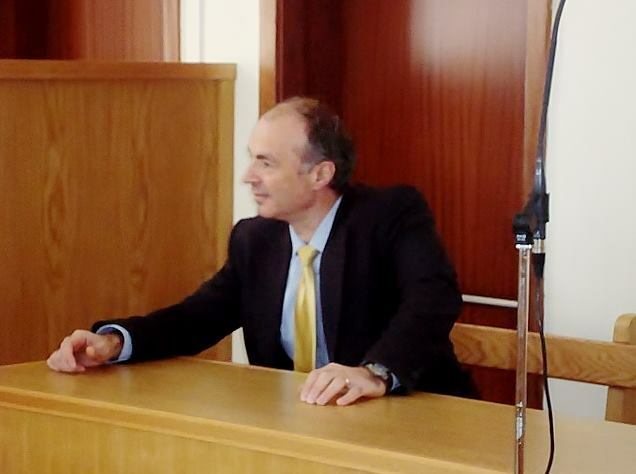 My name is George Giagkoudakis. I was born in Kavala, (Eastern Macedonia) Greece. 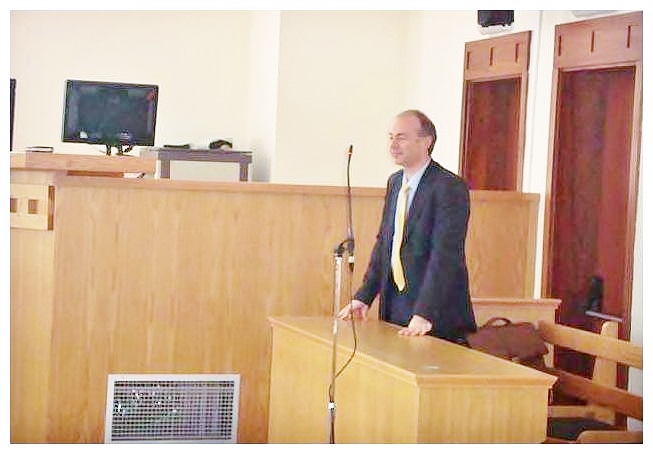 I am a Greek Advocate and Counselor at Law by the Court of Appeals. 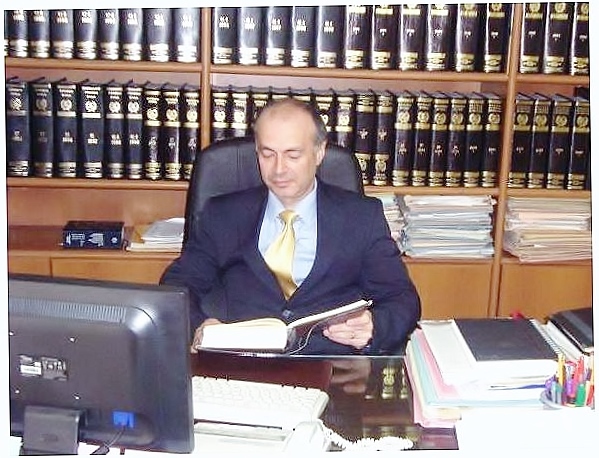 I live and work in Kavala (Greece) and I am a member of the Kavala Bar Association since 1990. We can help you to get the assistance you need if you have a legal problem / a question about the greek law or you are going to greek court. 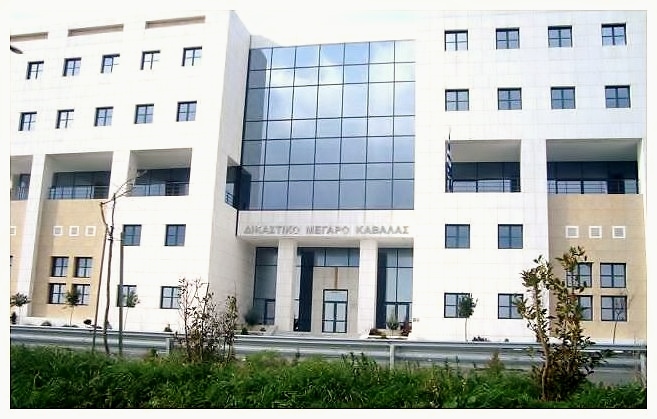 We are a Greek Law Office located in Kavala (Greece) since 1990 that provides legal assistance in all fields of law, mainly in Divorce and Family Law, criminal law and civil law, protecting clients interests in court for all areas of the law. Actively involved in consulvative-preventive advocacy as well as in court-room advocacy - legal representation before a court of law. 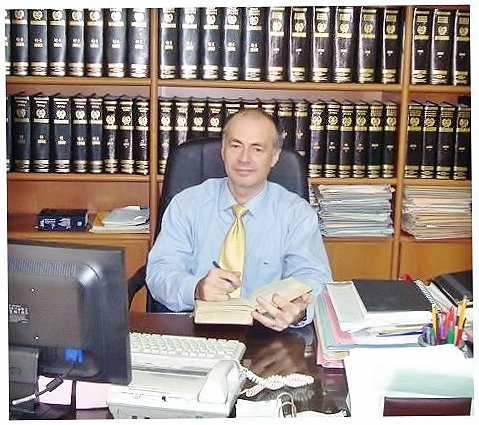 George Giagkoudakis Law office offers a wide range of tailor-made legal services. 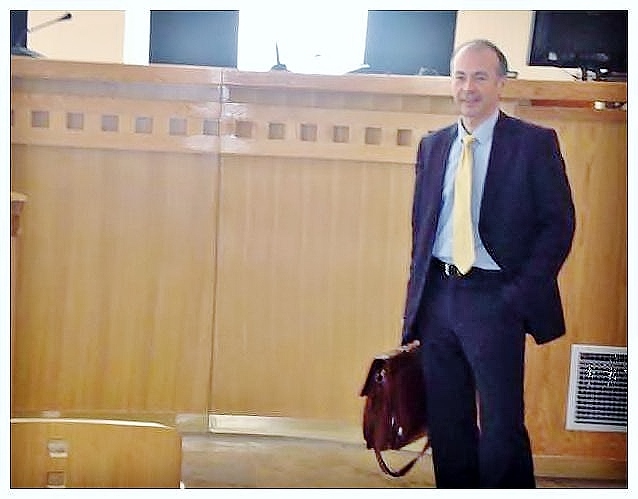 In the frame of these activities the law Office comes in collaborations with others lawyers, notary publics or juridicial commissaries of other cities or countries whenever it needs.The office is supported for the more complete cover of the legal needs of its customers from Banks of Legal Information and the new technologies. 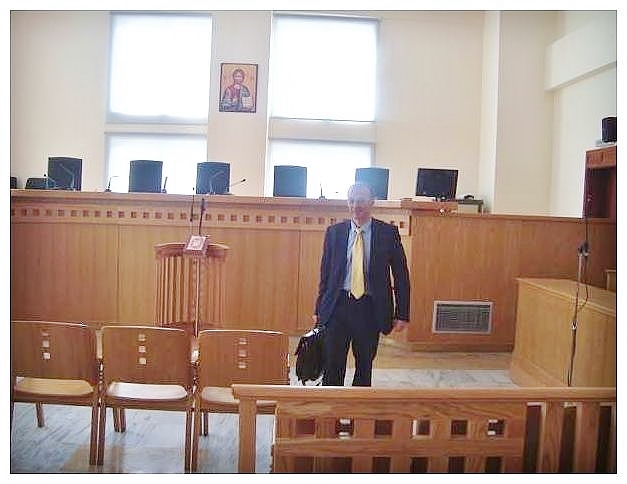 The Office is member for Greece of the International Lawyers Network "INTER-LAWYER" http://www.inter-lawyer.com and also member of numerous international legal groups. 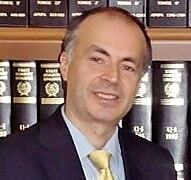 Thank you for visiting the George Giagkoudakis Law Office site. This section is intended to give a brief overview of who we are and what we do. If you would like further information, or if you have a specific enquiry, please contact us. Law Office address: 34 El. Venizelou Street, Gr - 654 03 Kavala, Greece. Monday - Friday 8:00 a.m. to 2:30 p.m. and 6:00 p.m. to 8:30 p.m. (except Saturday and Sunday), Saturday 9:00 a.m. to 1:00 p.m.
Closed: Sunday, Christmas and New Year's Day. 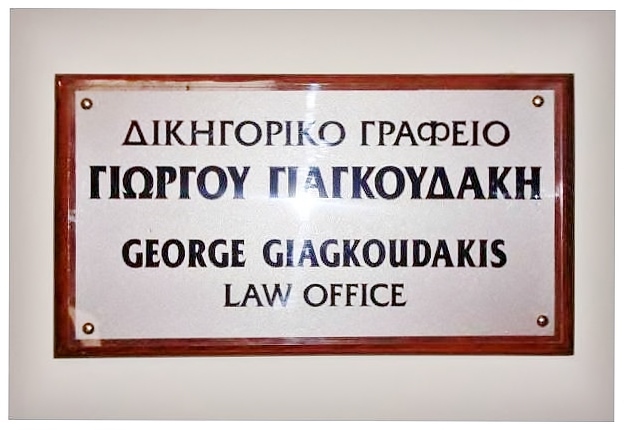 The Law Office of George Giagkoudakis are closed on all major holidays. We are also available by appointment. Please call +30 6945 227120 to schedule an appointment. Special appointment arrangements can be made for unique circumstances. AVAILABLE 24 HOURS a day, 7 days a week for your emergencies. After Hours emergency Mobile Phone: +30 6945 227120. Our Law Office are on call during evening and weekend hours and check all e-mail messages frequently. If you have any questions or would like more information, contact us at your convenience. We will make every attempt to respond to you within 24 hours. Note on e-mailing: If you e-mail me and don't get a response from me within 24 hours, I suggest that you call me at +30 6945 227120 or re-send your e-mail. I always respond to e-mails within 24 hours if I receive them.